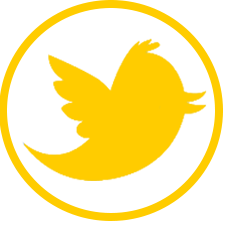 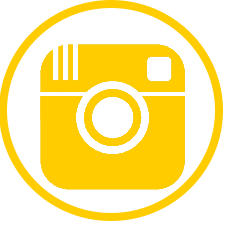 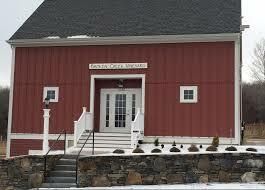 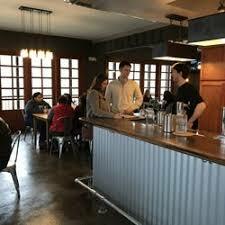 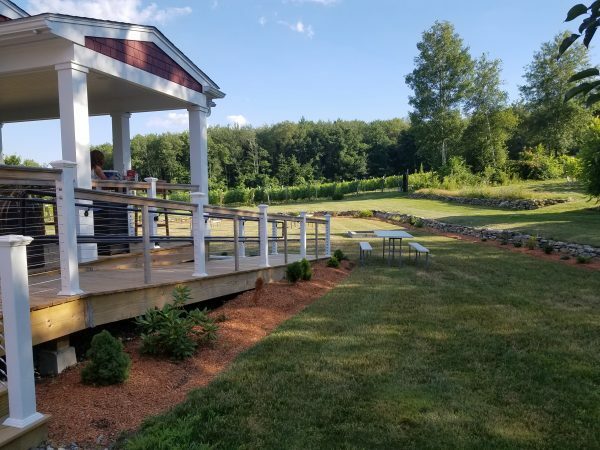 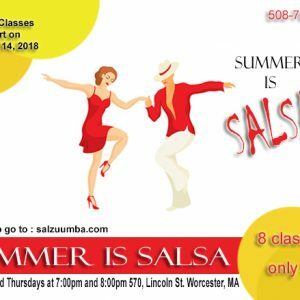 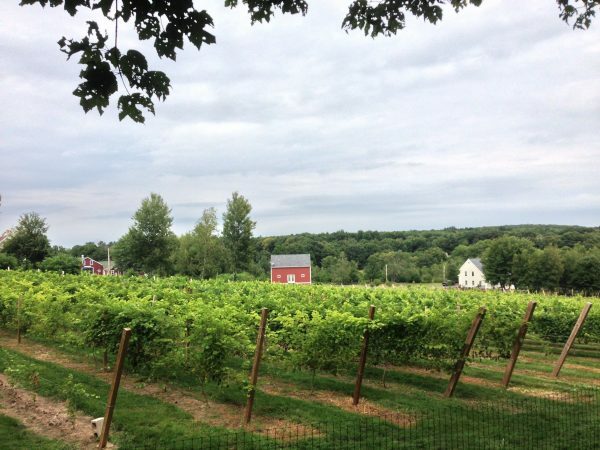 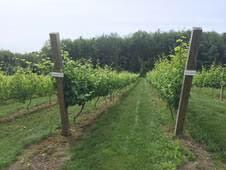 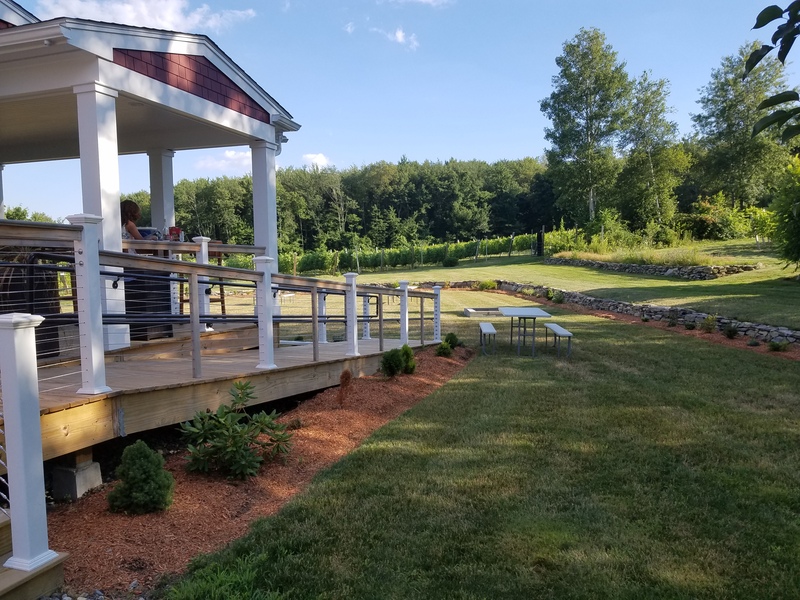 Wine tasting and a fun salsa workshop in a beautiful family owned, 40-acre vineyard located in Shrewsbury, Massachusetts. 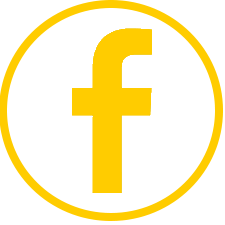 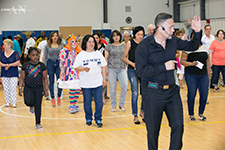 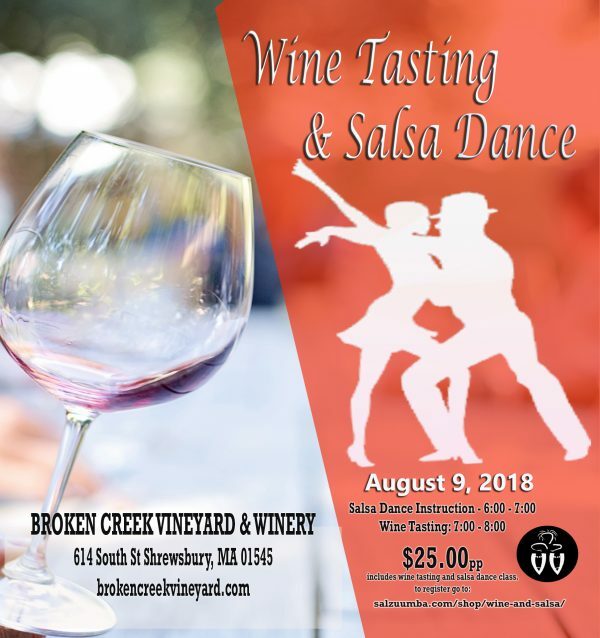 You will receive a free wine glass, five flights of Broken Creek finest wines and a fun salsa workshop. Come and join Broken Creek Vineyard and Salzuumba Dance Studio on their Wine tasting and Salsa Workshop. 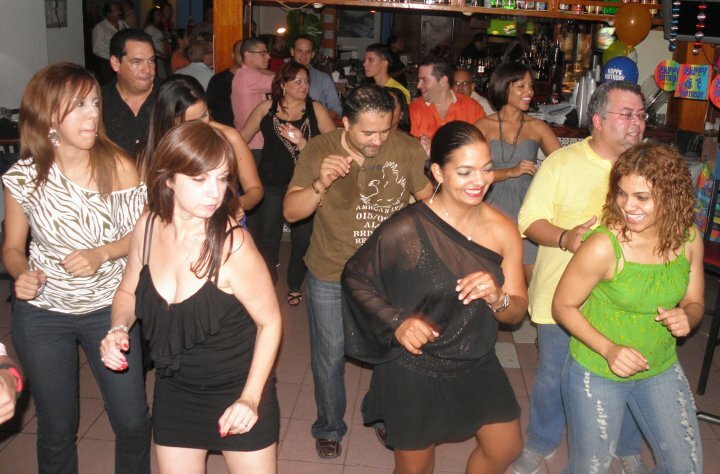 Come and taste Broken Creek top wines and have a fun evening dancing to the exciting tropical rhythm of salsa dance.